For years, Oregon and Washington have been searching for the best way to catch more hatchery fish while letting the wild fish return unharmed to their spawning grounds. Now, one group says they've found it. He pulled out all the fish that were missing the secondary fins on their backs, called the adipose fin. That fin is clipped from hatchery fish. Then, he opened a door in the underwater well so the wild fish — with the telltale fins on their backs — could swim back out to the river. 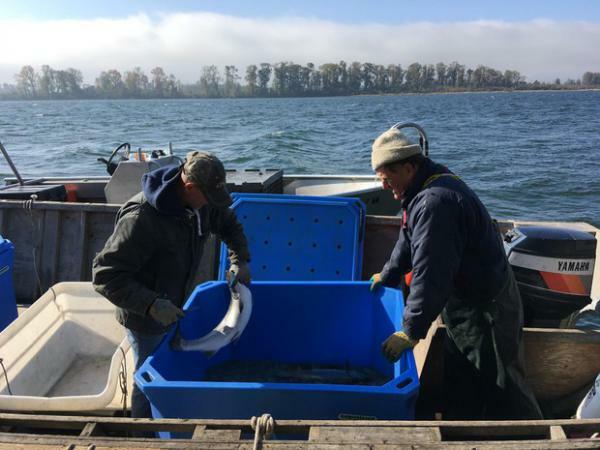 So far, research has found about 95 percent of the steelhead and 99 percent of the chinook salmon released from the fish trap survive. That’s far better than the percentage of fish that survive being released from a commercial gillnet — or the tangle net that doesn’t catch fish by the gills. And that's a key factor on the Columbia, where all fisheries are limited by protected wild stocks. As soon as a fishery reaches the cap for impacting wild salmon and steelhead, it has to shut down. So, having less impact on wild fish would allow fishermen more access to hatchery fish. When Oregon and Washington started looking for alternatives to gillnets, Blair Peterson saw an opportunity for gillnetters like himself to catch more fish. But since the fish traps were banned to prevent overfishing, Peterson said, times have changed for non-tribal gillnetters. Now, they’re the ones at risk of getting banned as new policies have severely reduced their share of salmon. Peterson thinks bringing back fish traps could be a way for gillnetters to catch more fish again. But other gillnetters don’t see it that way. 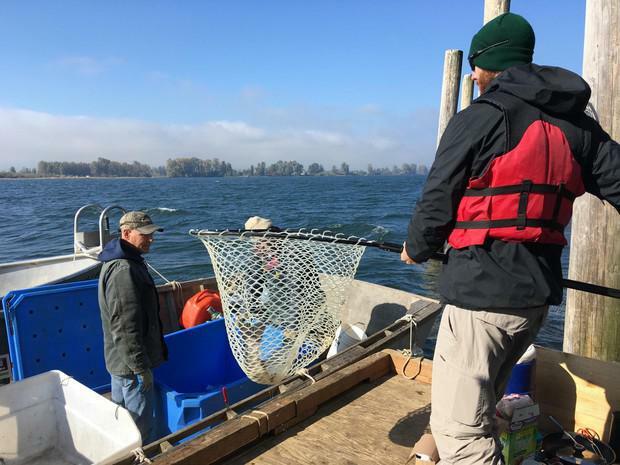 Jim Wells with the commercial gillnetting group Salmon For All said gillnetters are fishing strategically in certain areas at certain times when they're less likely to catch protected fish, and the anchored fish trap can't do that. "Once a trap is installed, it’s there," Wells said. "If things change in season you can’t be flexible." The fish trap naturally catches more of the fish in the river, Wells said, so the small fraction of wild fish that don't survive could still add up to a lot of fish. 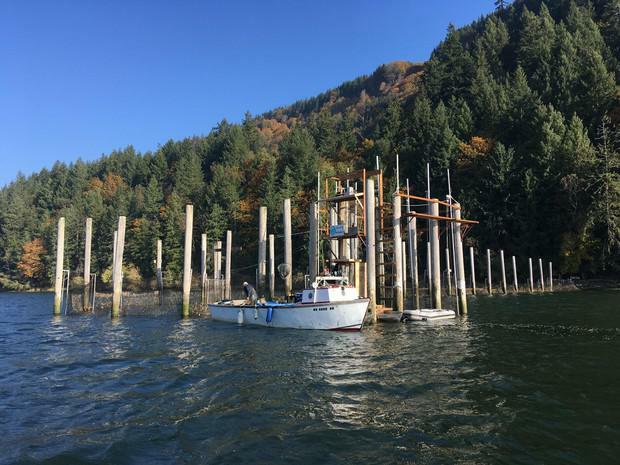 The trap is just one option in a long-running policy debate over how to let both non-tribal commercial and recreational fishermen catch hatchery salmon while protecting wild fish. A new policy launched by former Oregon Gov. 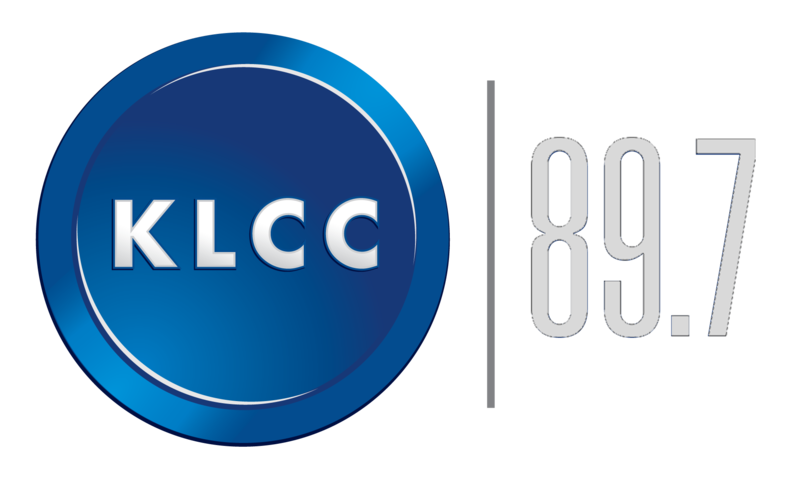 John Kitzhaber in 2012 moves gillnetters into side channels and gives recreational boats more time to fish on the main stem of the river. But so far that plan hasn’t paid off as promised for the gillnetters. Johnson said it's too soon to tell whether fish traps will offer a cost-effective solution that other gear types haven't. Until the research and analysis is complete, he said, he's not ready to switch gears. 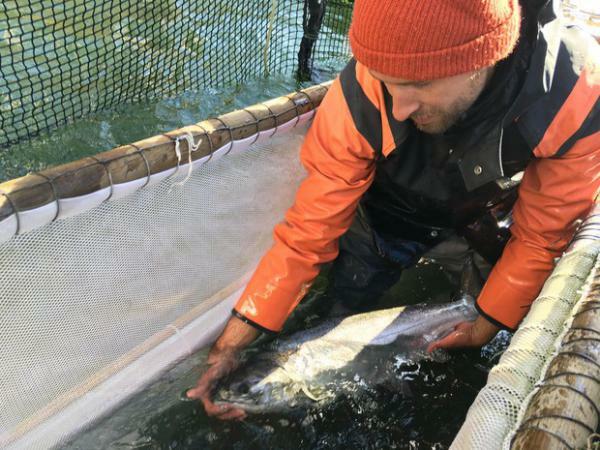 Kurt Beardslee, executive director of the Wild Fish Conservancy, says trapping fish would be a new way to keep hatchery salmon from reaching wild spawning grounds where they cause problems, and it could also offer a boost to commercial fishermen. "All this is doing is offering them an alternative," he said. "We see fishermen suffering because they can fish so little. With this fish trap, you can fish longer and this gear can be certified as sustainable." However, the traps are expensive to build. The Wild Fish Conservancy estimates the cost of building one at $90,000. So to make them pay off, whoever builds them will probably end up like all the other fishermen on the river, wanting more fish to catch.